Perth Bridal Fair THIS WEEKEND!!! If you are planning a wedding and don't really know where to start, one of the best things you can do is check out one of the many bridal fairs throughout the year. Packed full of every type of wedding supplier they are a hub of information and inspiration where you can pick up lots of great ideas for your Big Day. Here at The Photography Boutique we select our favourite events throughout the year to exhibit at, and this weekend we will be showing off our talents and chatting to brides-to-be at the Perth Bridal Fair. On at Perth Convention Centre over the whole weekend (21st and 22nd March), Perth Bridal Fair is the city's biggest bridal exhibition and is the perfect place to gather all the very latest and greatest ideas for your wedding. The latest award winning local and international bridal fashions will be featured in daily fashion parades, and lots of quality suppliers like us will be there to help you plan your day. So get your ticket now, clear your weekend and come and find us. 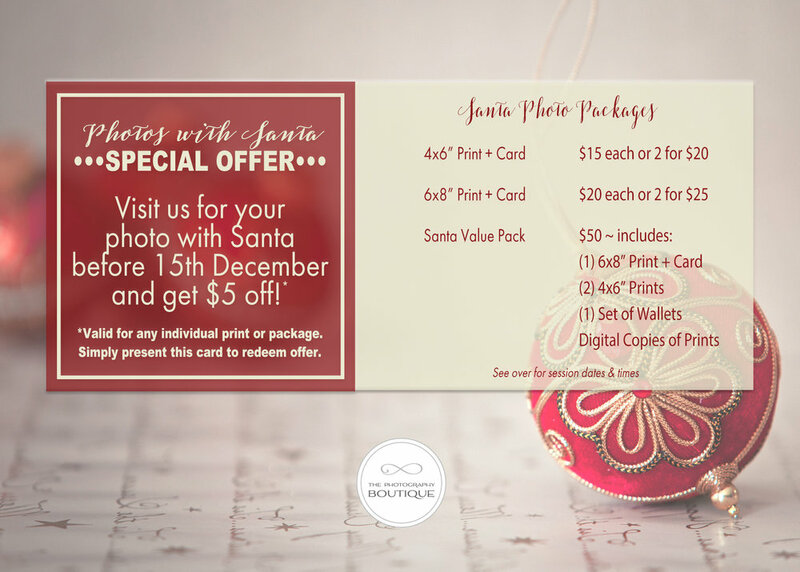 We are offering a super special package that will add $1000 value to your wedding photography when you book with us on the weekend, so be ready to book and we will see you there! Mums-to-Be Morning Tea - Thanks for a Great Event! Last week we hosted a gorgeous morning tea for a dozen lovely ladies all expecting a new bundle of joy by the end of the year. We had first time mums, family additions and some very generous local business ladies there to enjoy some yummies and spend the morning treating themselves. The event was an absolute hit and everyone had a great time talking babies and making new friends. Thanks so much to all who came and made it such an enjoyable morning. Special thanks to Lucy at Body Firming & Beauty for the amazing foot massages, Carrina at Bunbury Counselling, Mel at Kiss Chasee, and Sonya at Bambini Impressions who all came along to chat to our mummies-to-be and help introduce them to the world of motherhood, as well as all the other local businesses who generously donated some treats for our goody bags. We're giving ourselves a big pat on the back too for gifting our guests a lovely belly photo each and for generally hosting such a wonderful morning, and we are hoping to see all our guests back at the studio in the coming months so that we can capture this special time with our special pregnancy & newborn portraits. Of course you didn't have to be at the event to take advantage of our maternity and newborn sessions, so if you are expecting and would like this special time remembered in the most amazing way, just contact us to find out more!